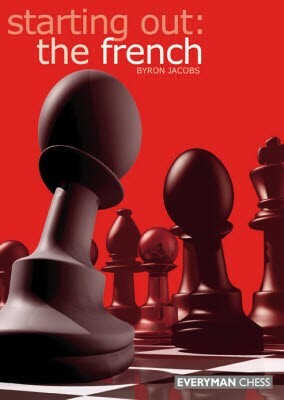 Book DescriptionThe French is one of Black's soundest defences to 1 e4 and is very popular at all levels of chess. Club players enjoy its super-solid structure, while at the top it's played by famous grandmasters such as Vishy Anand and the young Russian star Alexander Morozevich. With his first two moves Black obtains a substantial foothold in the centre, and a structure that is incredibly difficult to break down. In this user-friendly book, International Master Byron Jacobs revisits the basic principles behind the French Defence and all of its variations. Throughout the reader is helped along by a wealth of notes, tips, warnings and exercises. This book is ideal for the improving player.